I do not love the cold, I wrap up in the extreme when it starts nearing winter and here in NY it is blooming cold and will only get worse from now! 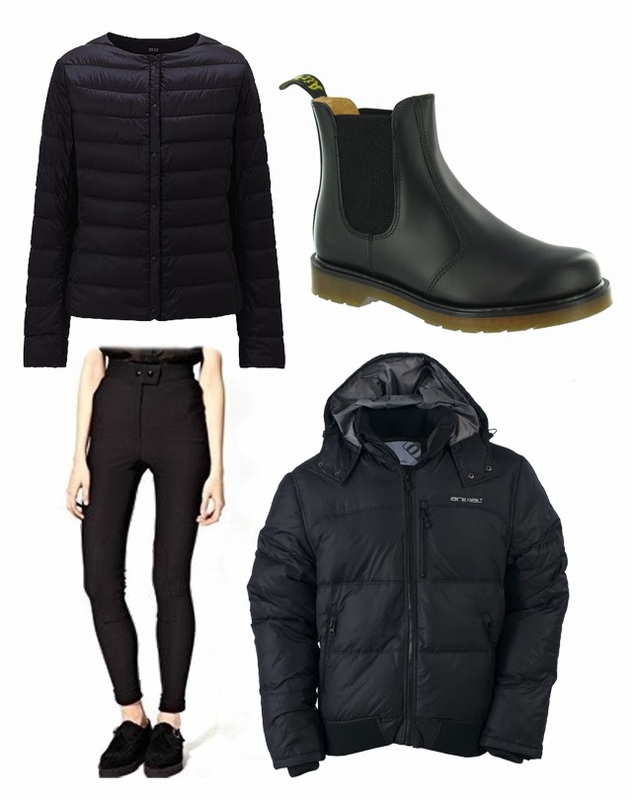 I wanted to share some of my favourite things for the colder months in this post and also a video. In the video I have included few more items as well, such as my hat and long sleeveless coat/vest. For full details you can watch the video below.